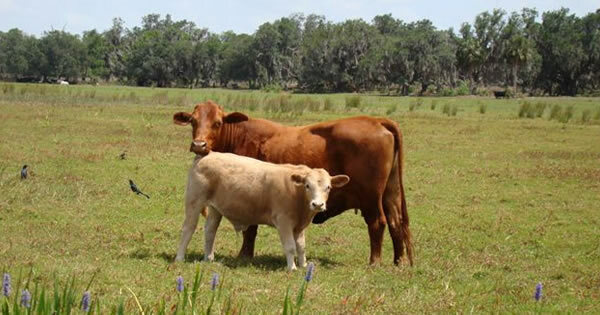 Kenansville Cattle Company is a family owned commercial cattle operation in central Florida. In the early to mid 1900’s, George C and his son Irlo Bronson, Sr. purchased land across the central portion of the state. 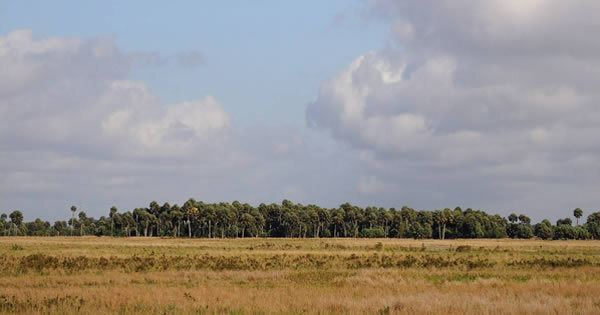 The land was developed and used for cattle, timber, and citrus. 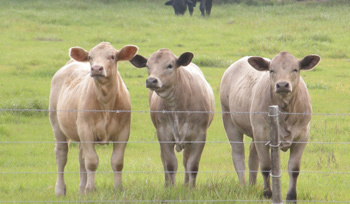 Kenansville Cattle Company is one of the remaining cattle operations still being managed by family. The ranch operates on part of the original land purchased that has been passed down and developed for five generations. 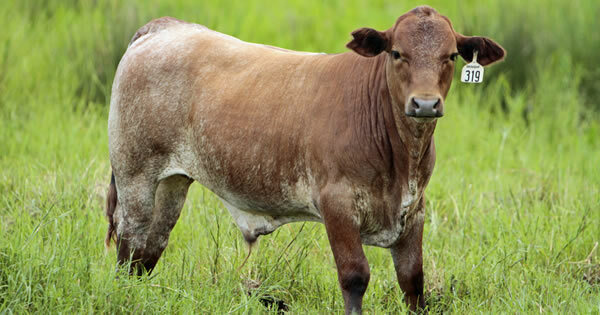 We implement a three breed rotation of Red Angus, Hereford, and Brahman bulls to balance heterosis in our cow herd. Charolais bulls are used on our heavier Angus type cows as a terminal cross. 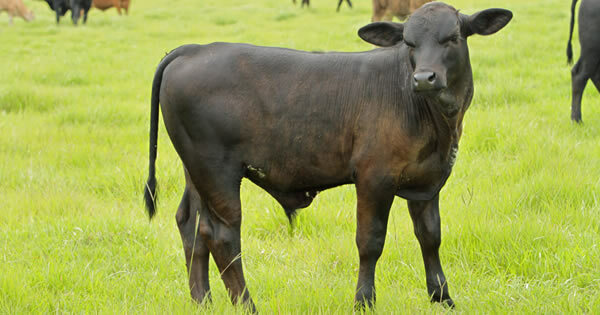 All bulls are selected with emphasis on carcass and growth traits. 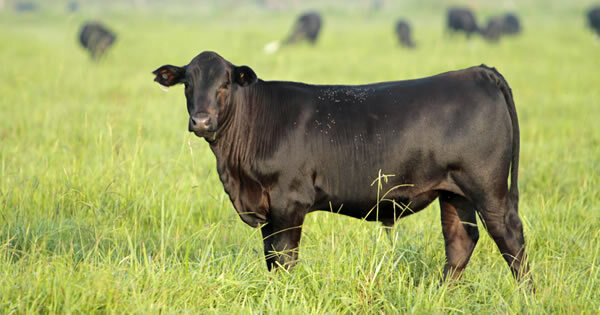 We expect our cattle to perform above expectations, and take pride in producing cattle that will fit the needs of our buyers.